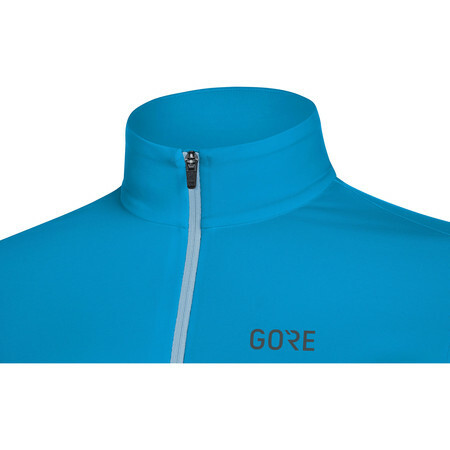 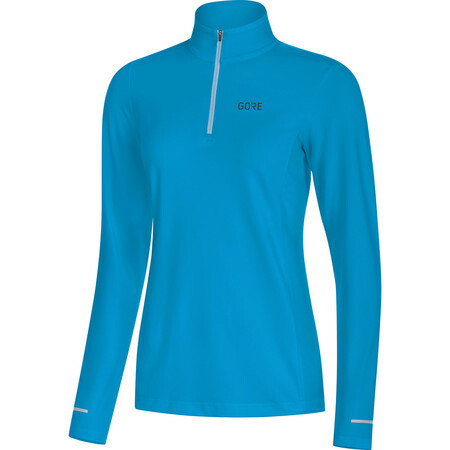 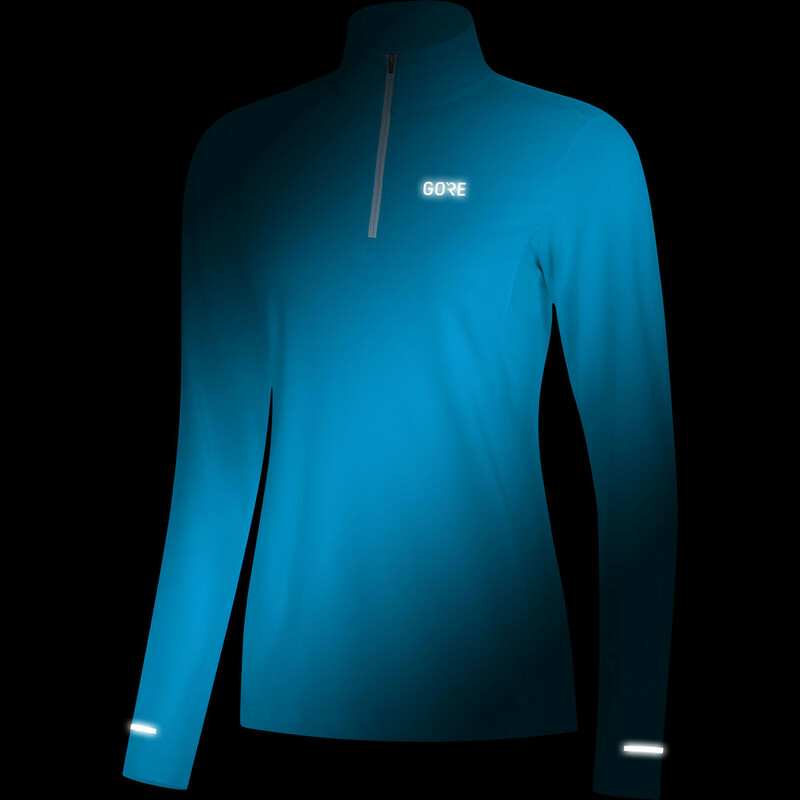 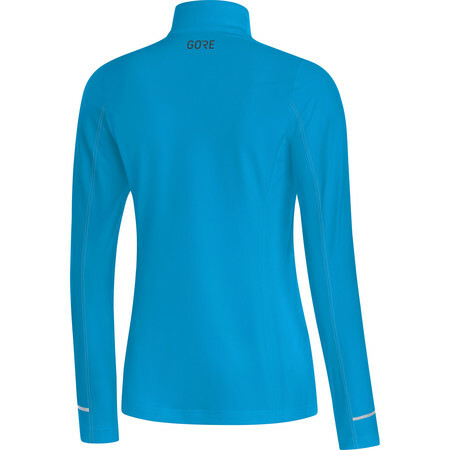 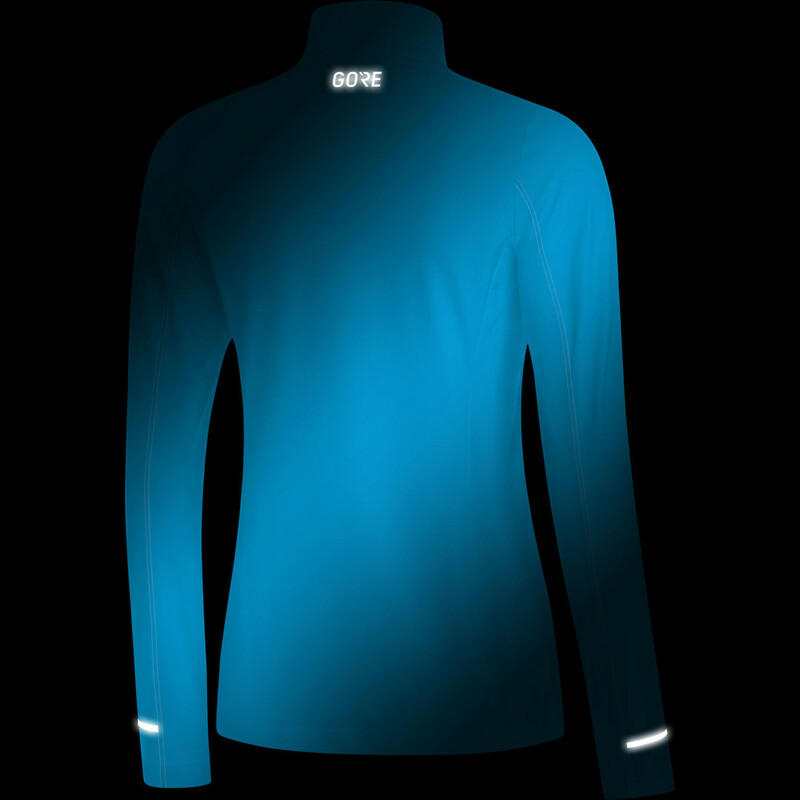 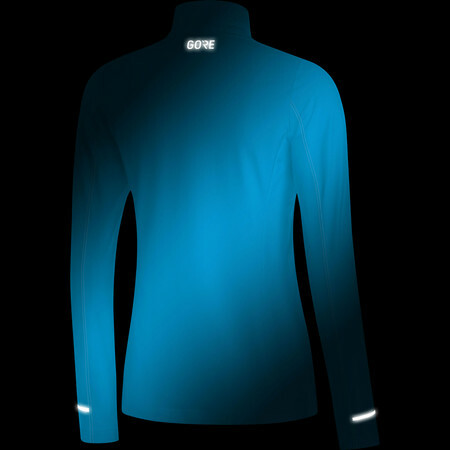 This classic Gore half zip running top is made of a soft, stretchy, breathable fabric that will keep you dry and comfortable to help you run in comfort on cooler days. 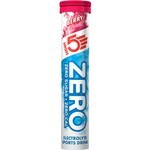 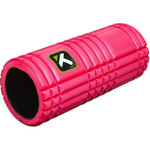 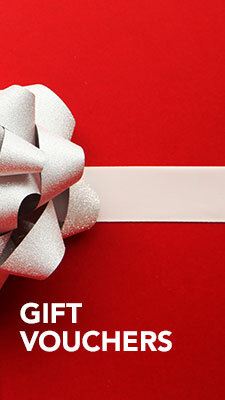 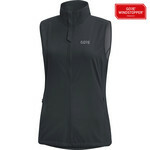 It can be wornon its own or works very well as a layering piece as well. 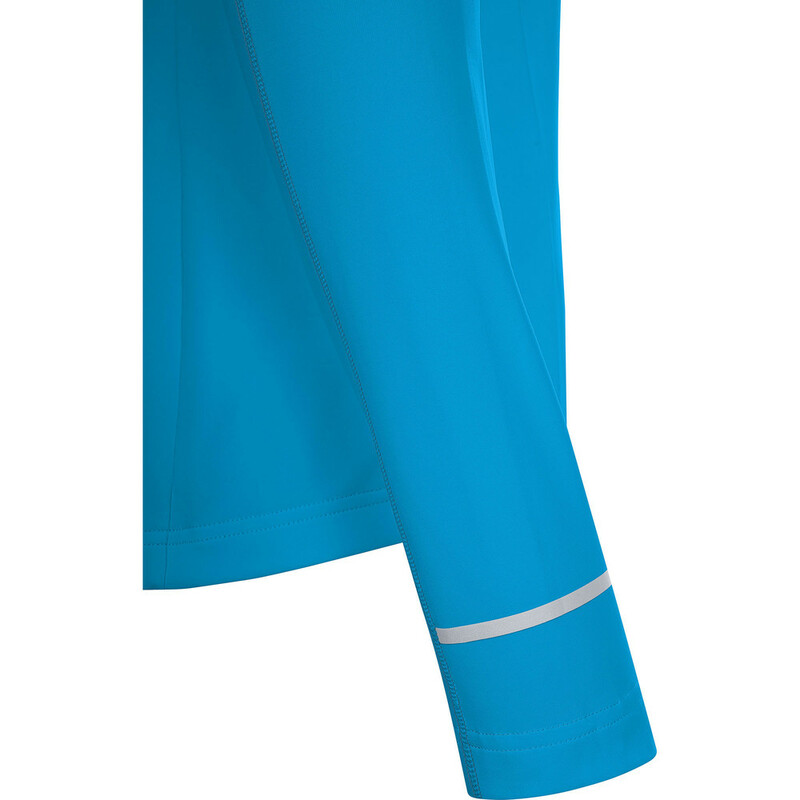 The half zip design and mesh oinserts in key areas are great for ventilation and temperature control.